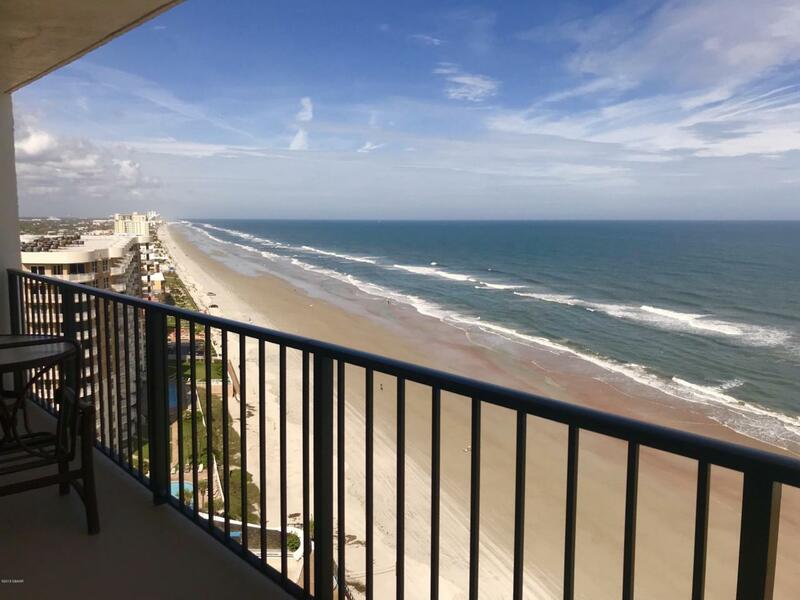 This gorgeous 2 Bedroom / 2 Bath Sky Home is located in The Caribbean Condominium. 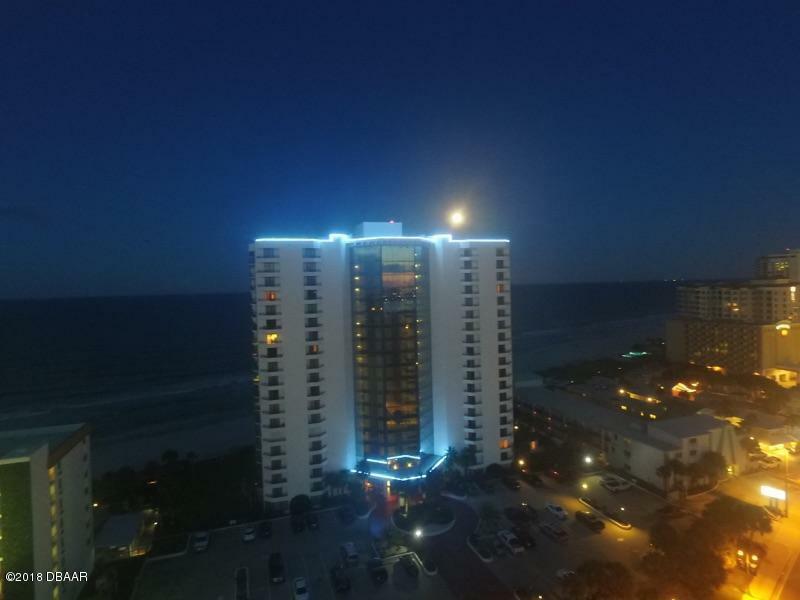 This award winning building offers the finest amenities including a Penthouse Clubroom, Oceanfront swimming pool with waterfall, spa area, 19 story Grand Atrium Lobby, exercise facility, game room, Resident Managers and much more. 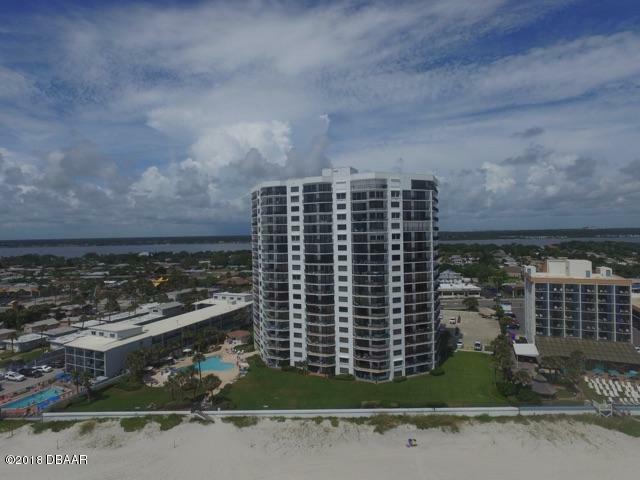 This incredible unit is being sold fully furnished. Beautiful tile flooring, walk-in closet, Spacious kitchen, laundry room and much more.